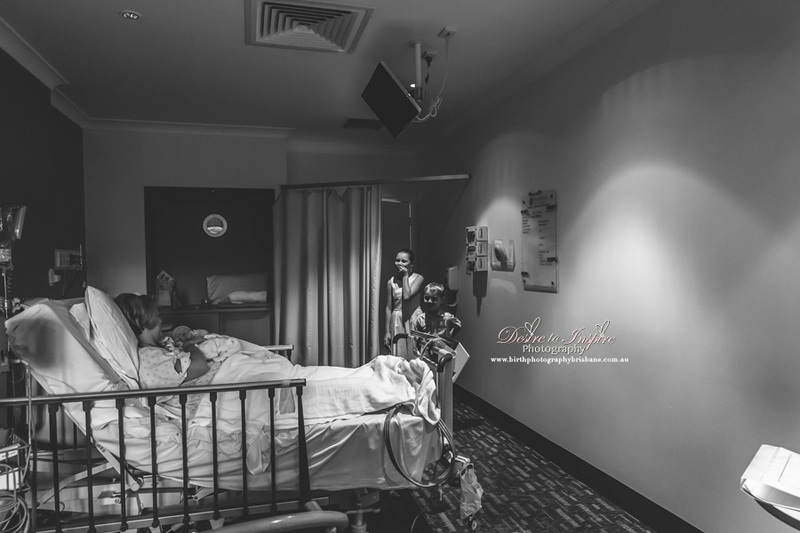 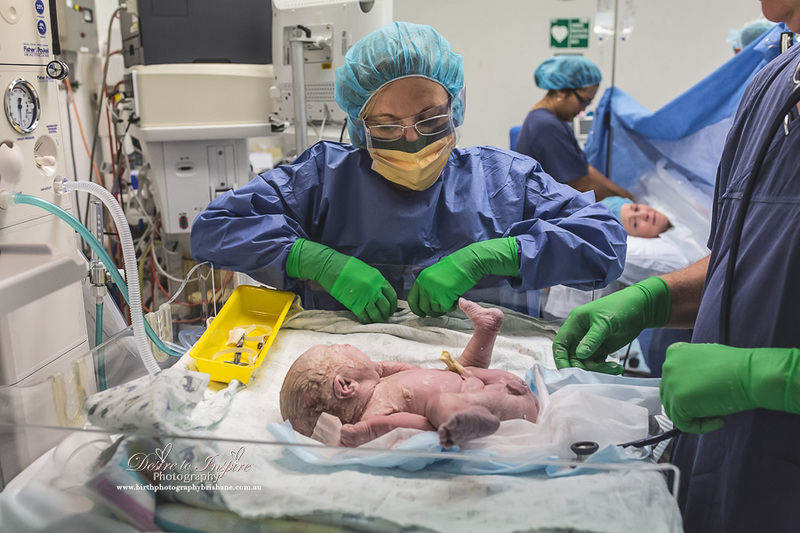 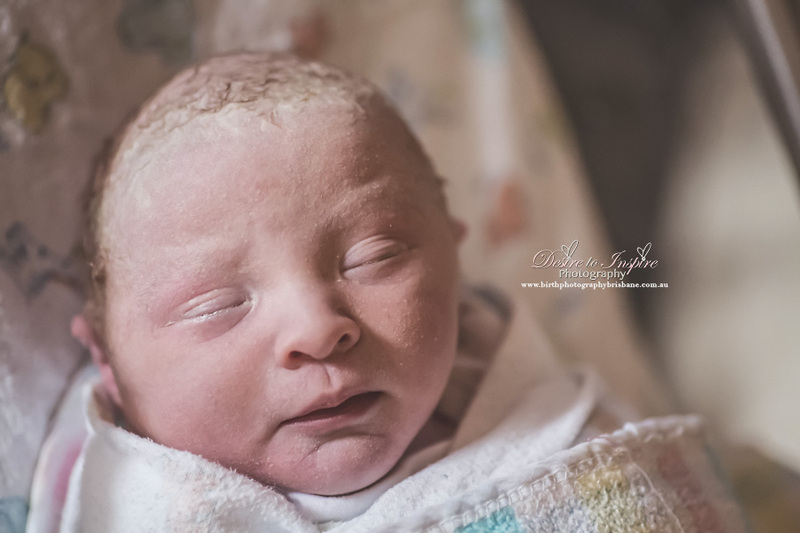 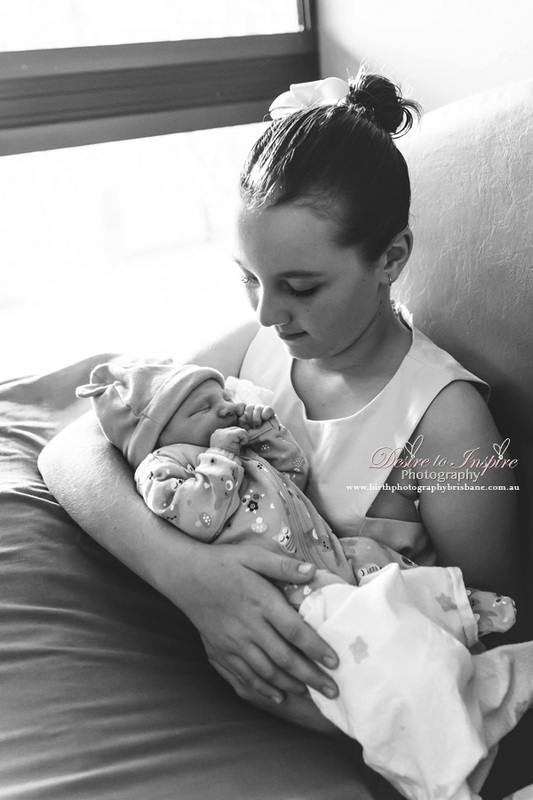 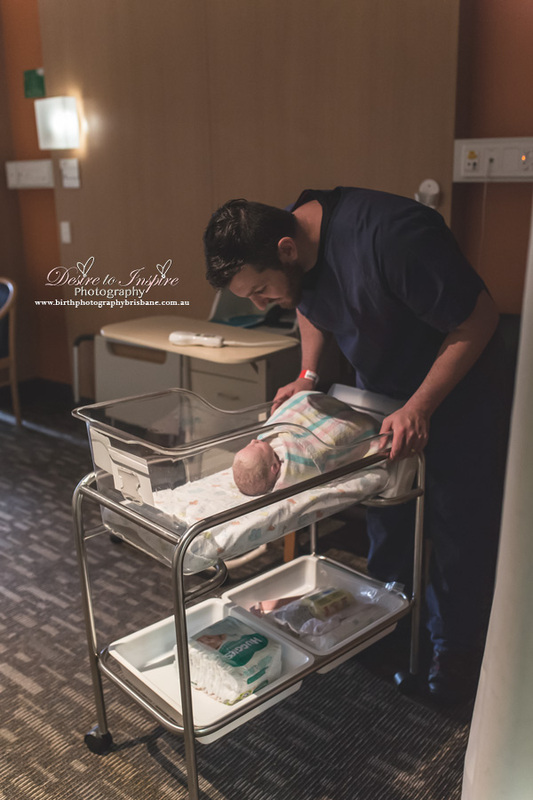 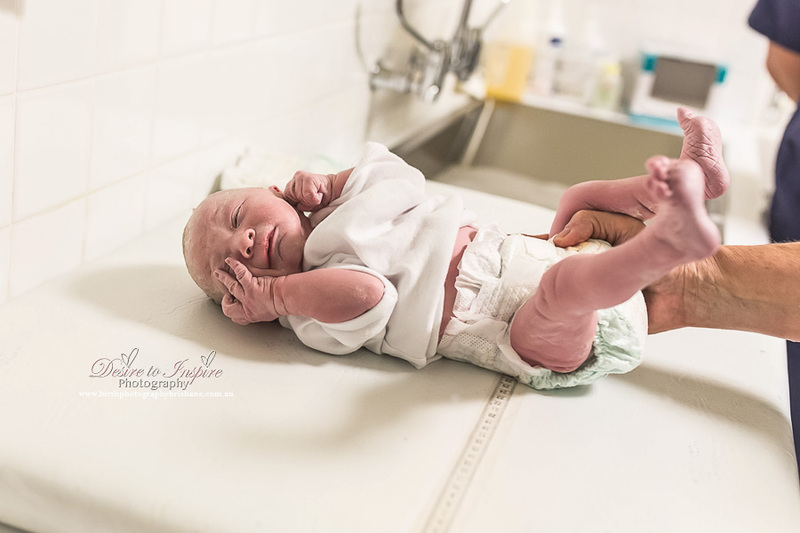 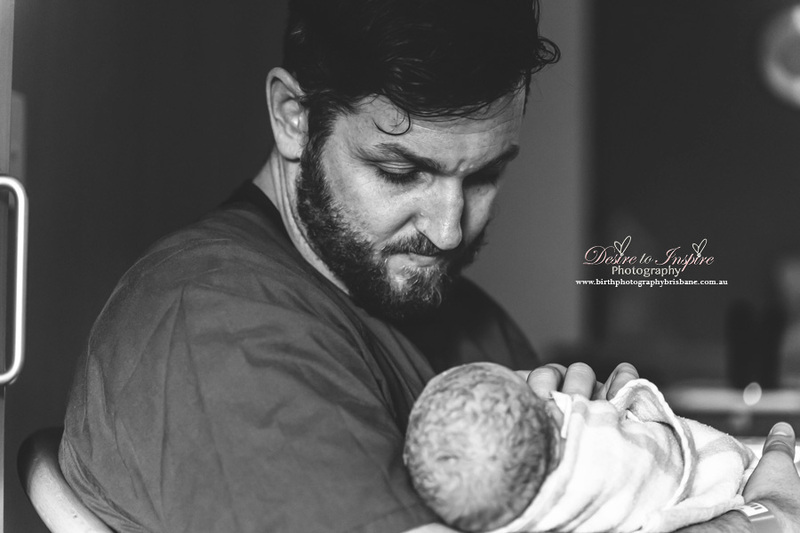 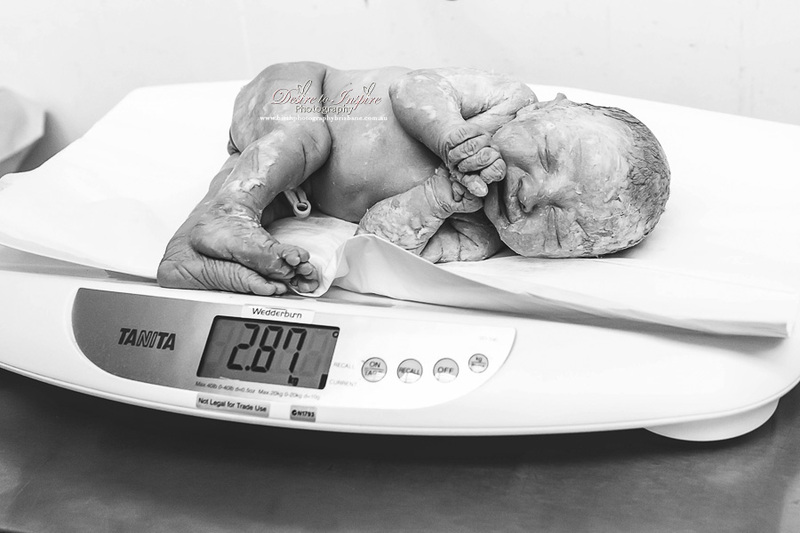 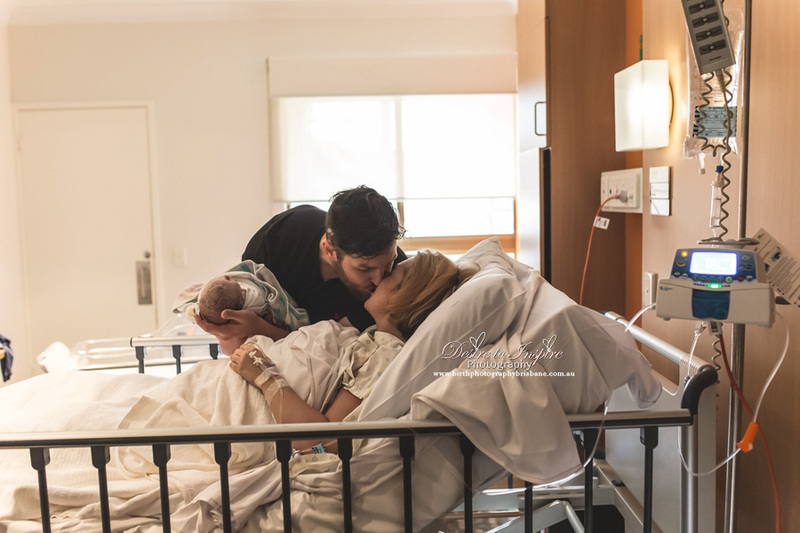 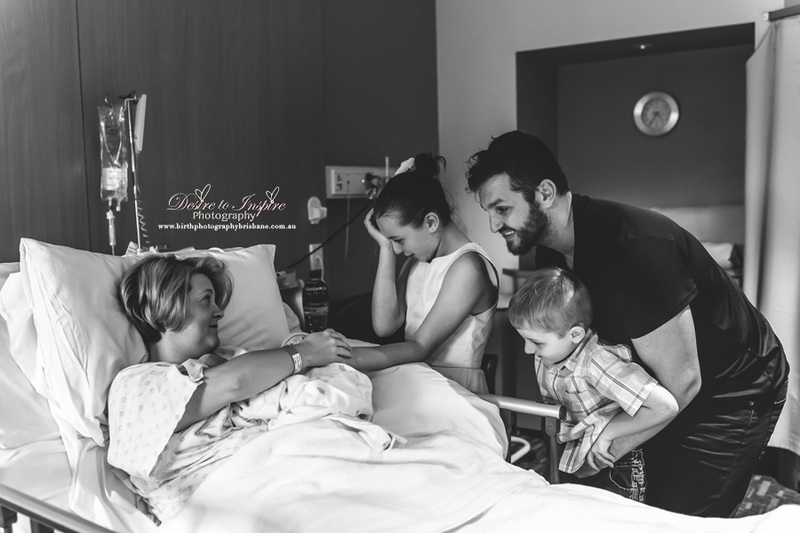 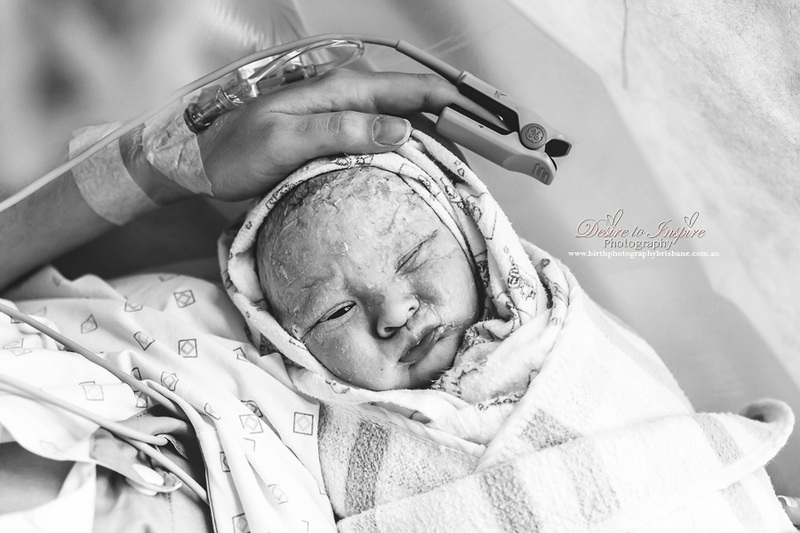 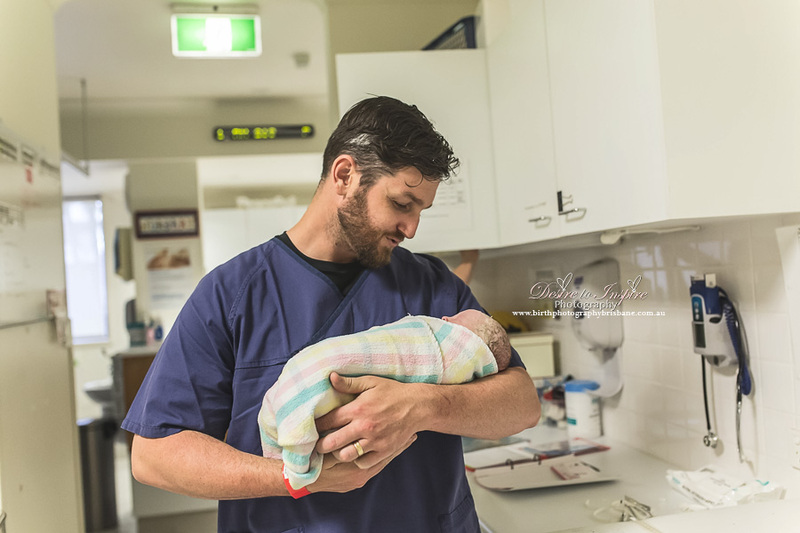 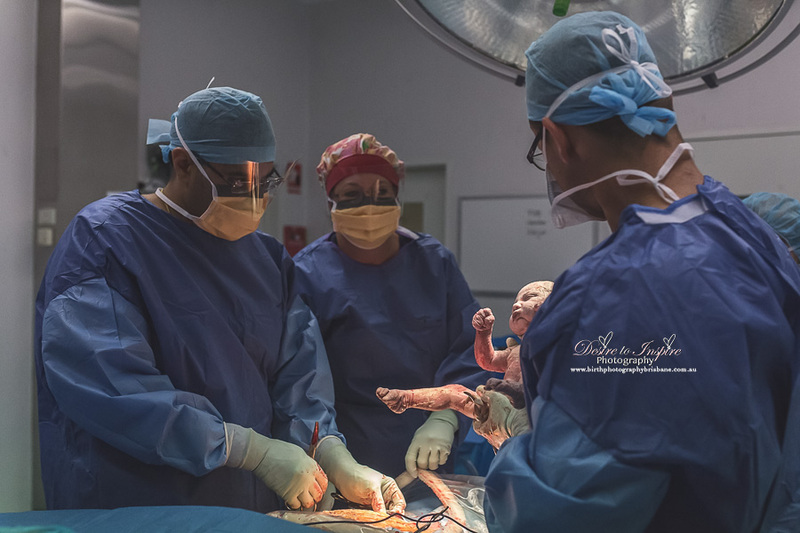 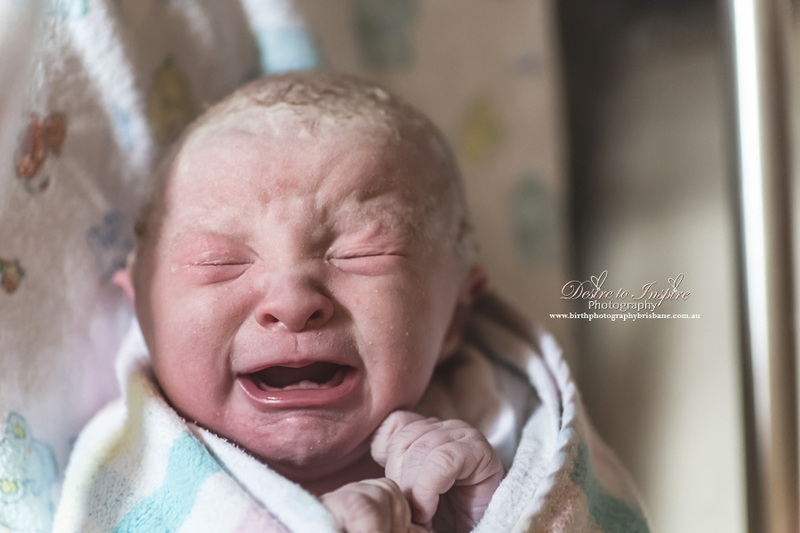 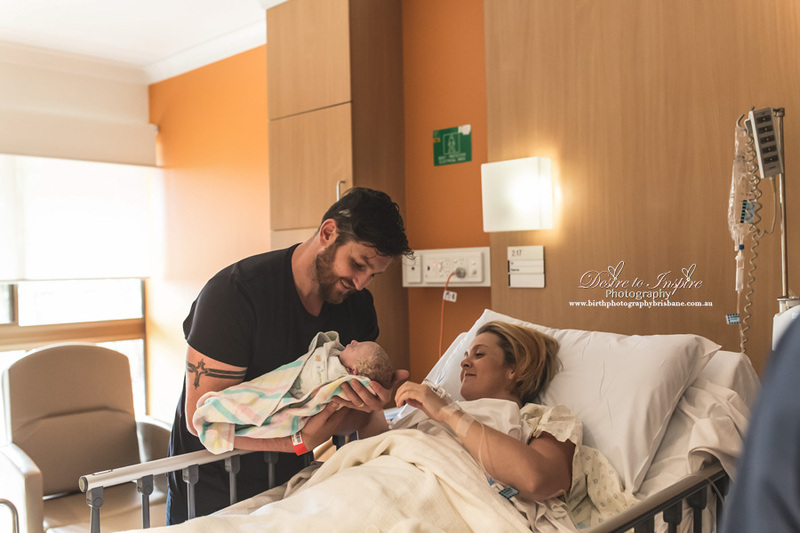 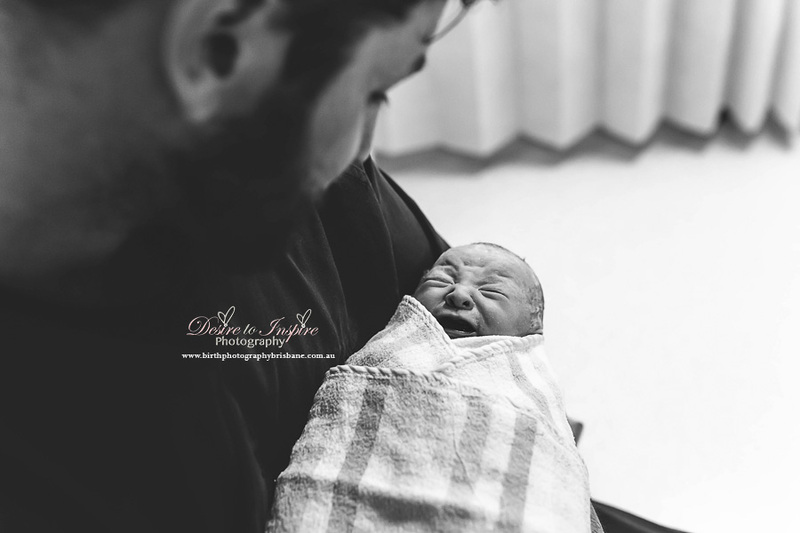 Brisbane's Multi Award Winning Birth Photographer Angie Petersen captures a beautiful C-Section birth on the 7th March 2016 of baby Imogen. 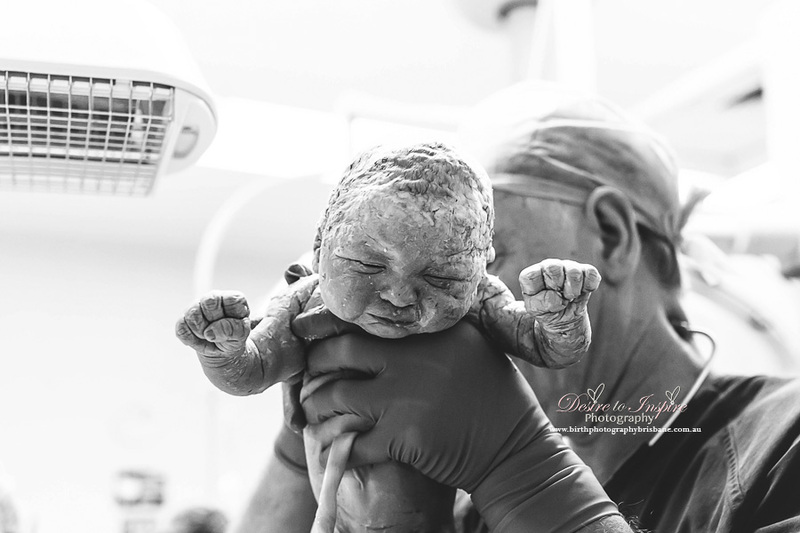 To have your birth captured witnessing the first breath of your child is absolutely priceless. 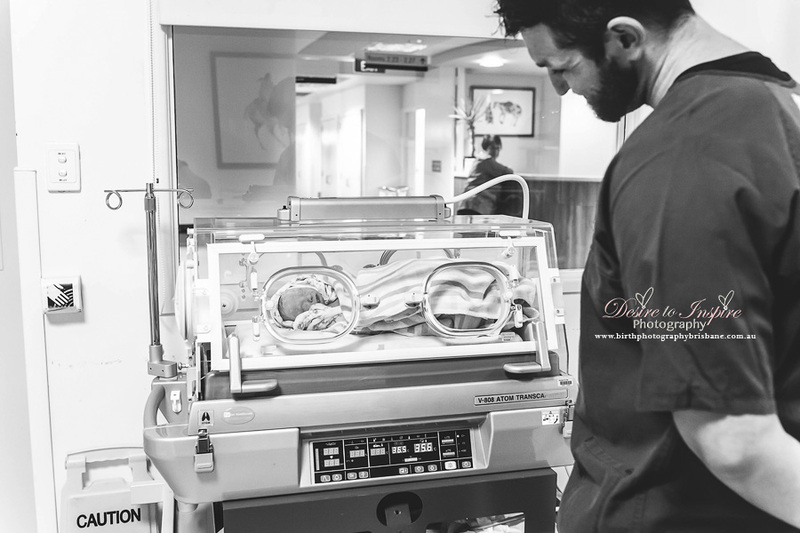 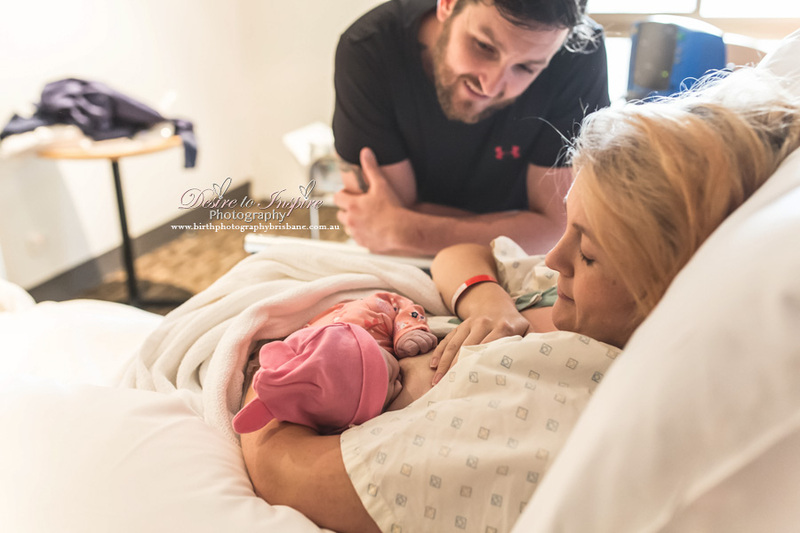 This is the only time you will ever witness that childs first breath so its totally worth capturing on camera so you can look back on those images for many years to come. 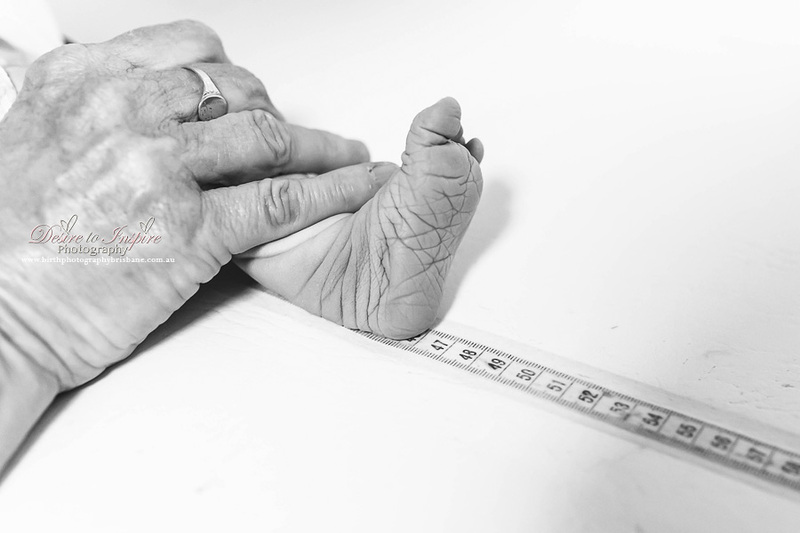 You can then pass those images onto your new baby when they are older as an heirloom of their life journey into this world. 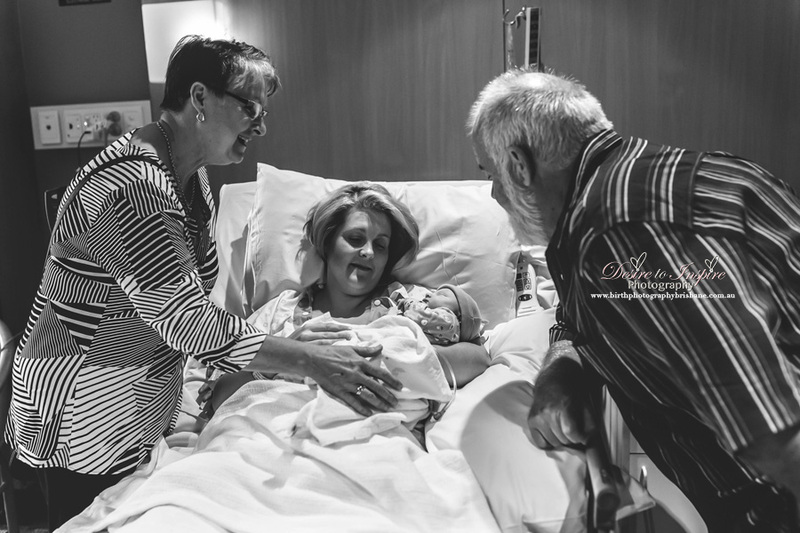 To see the love between their parents the moment they get to meet their precious baby. 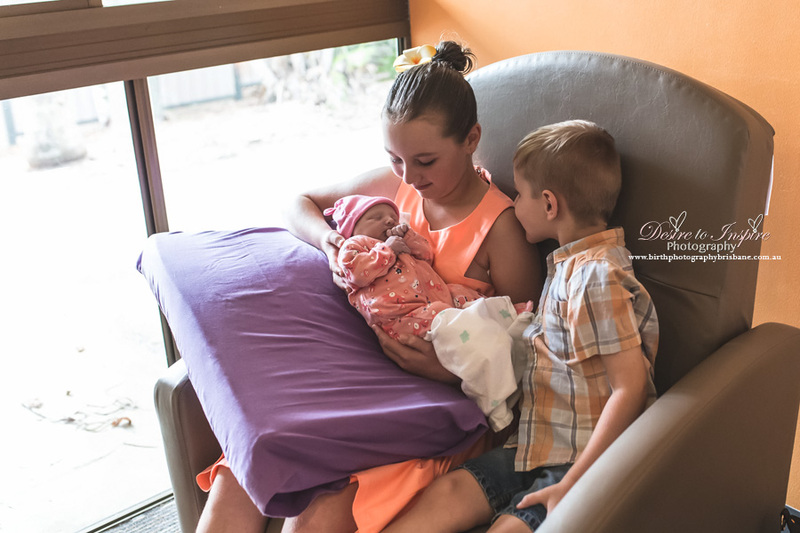 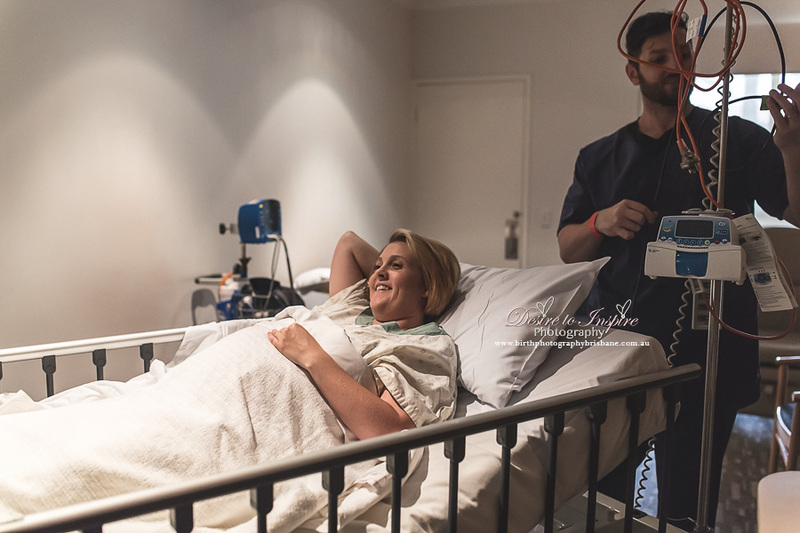 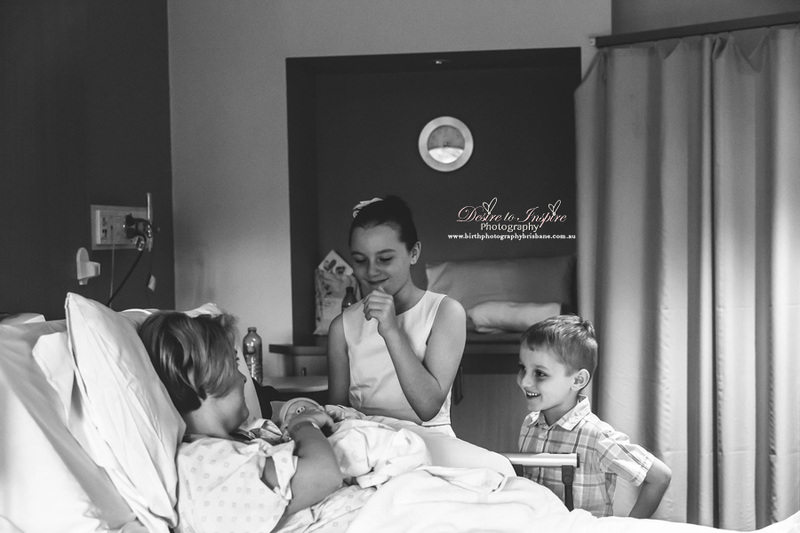 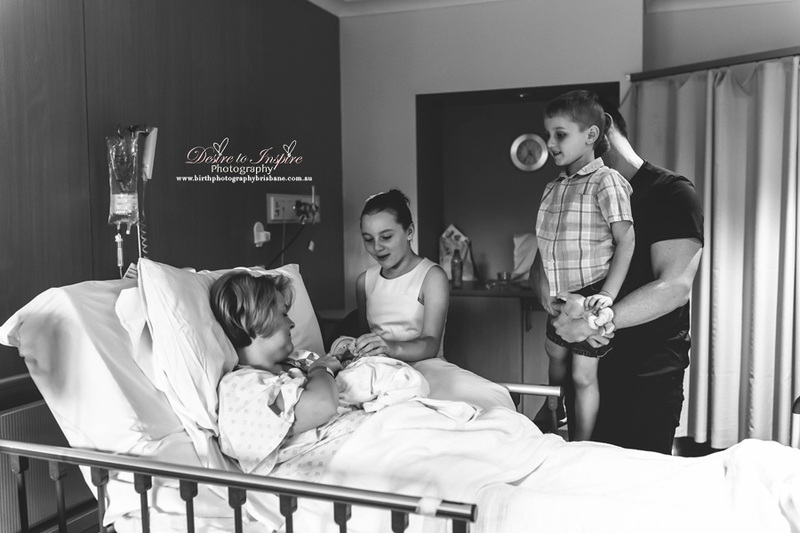 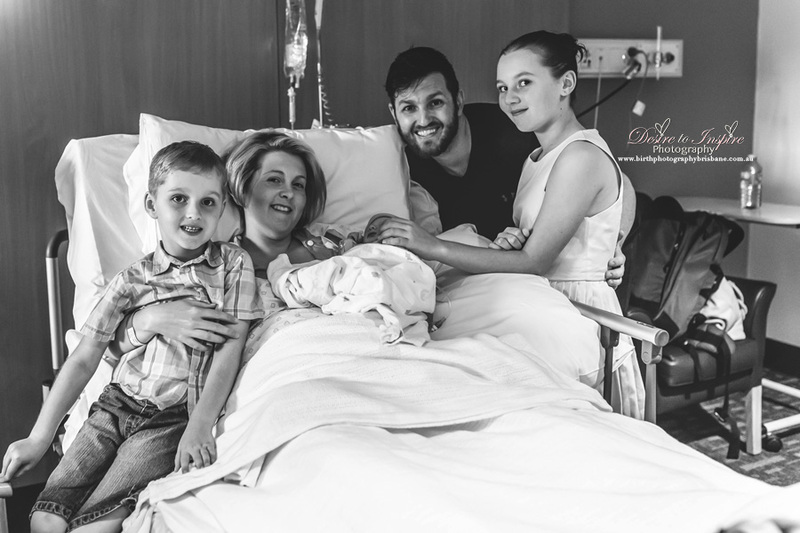 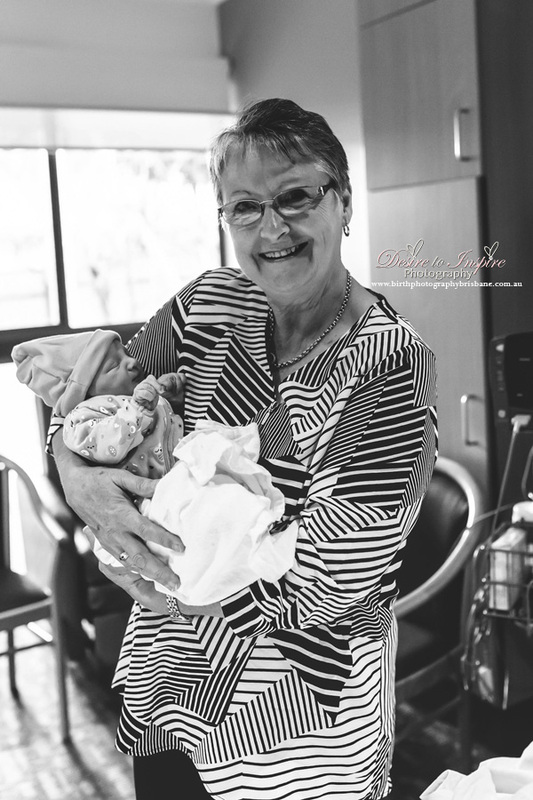 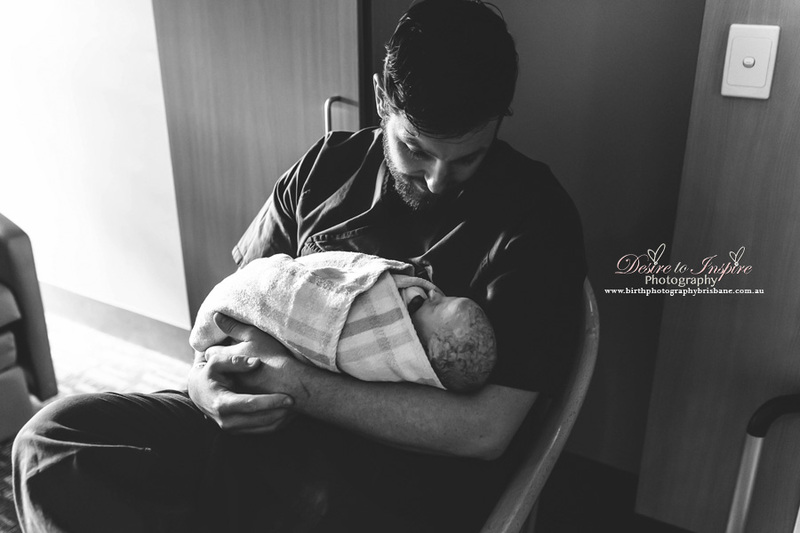 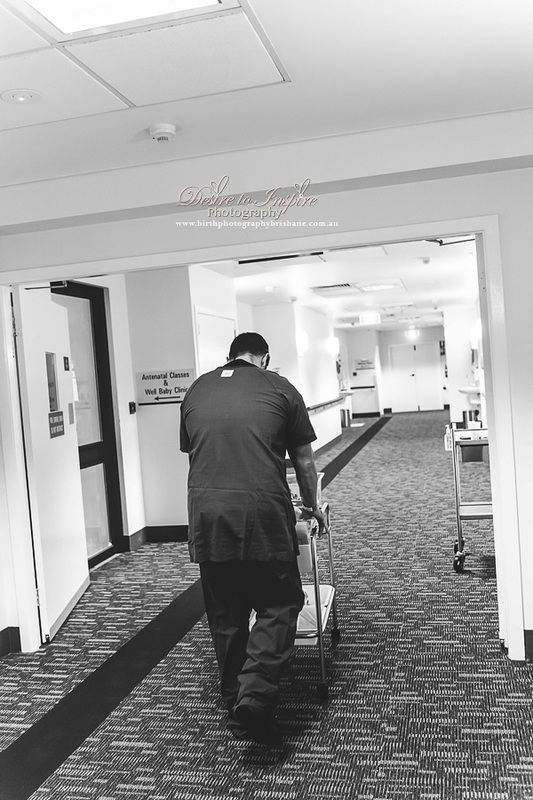 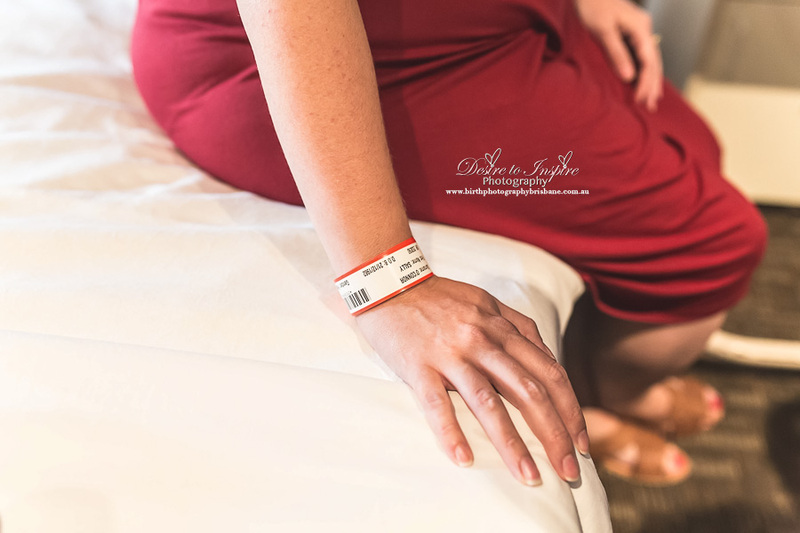 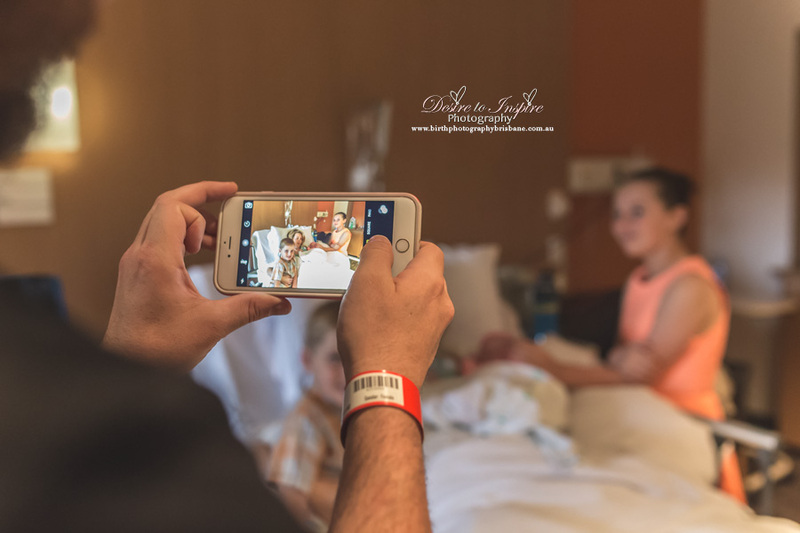 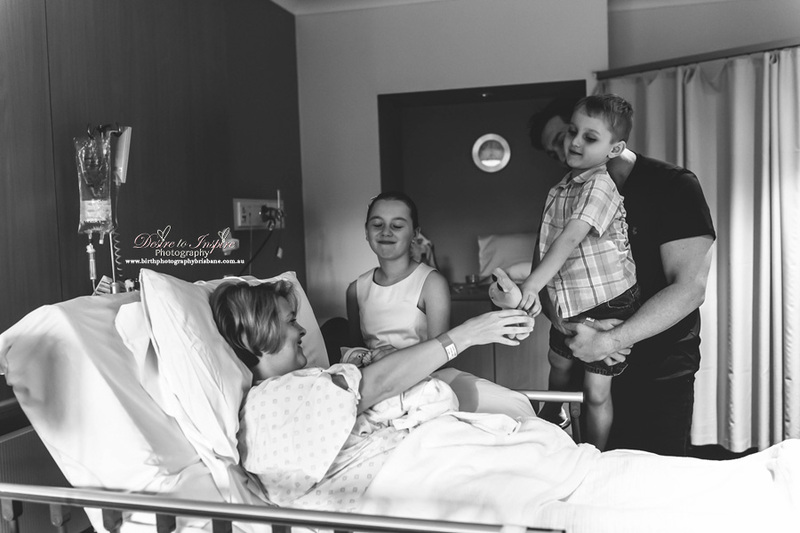 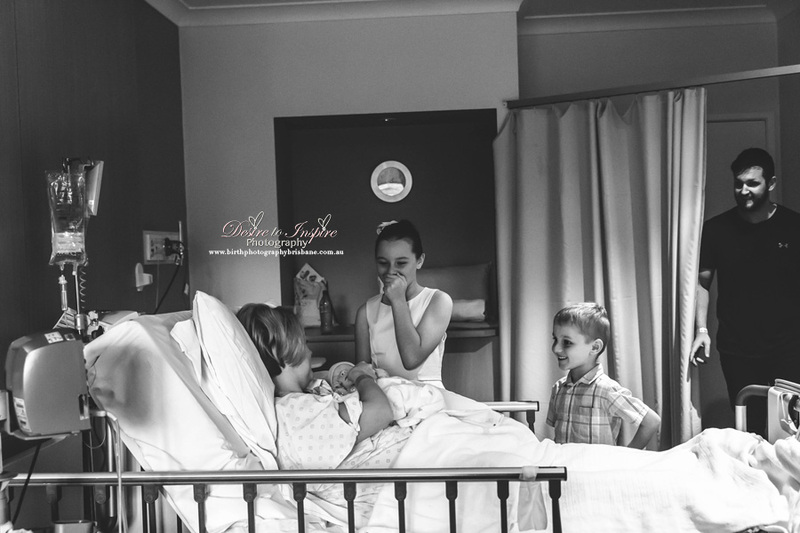 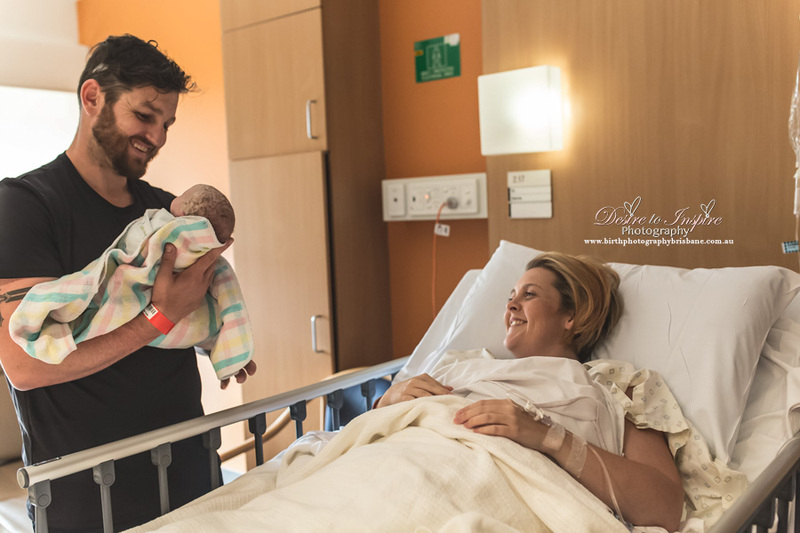 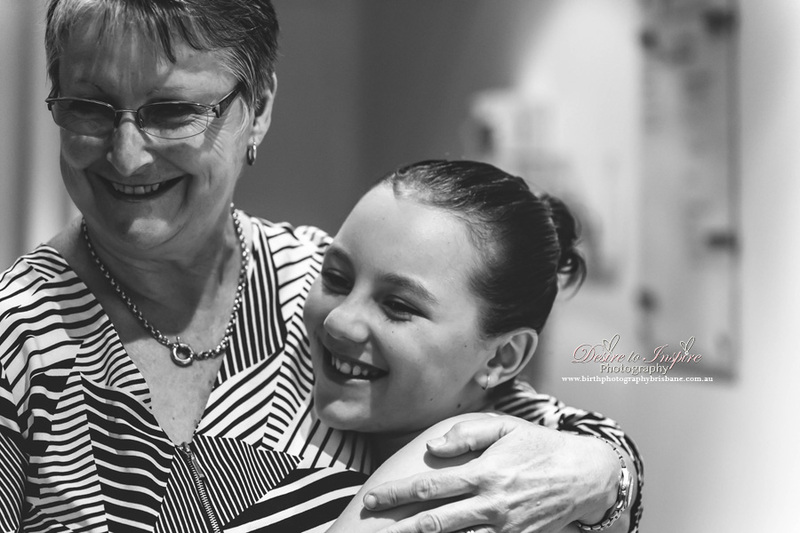 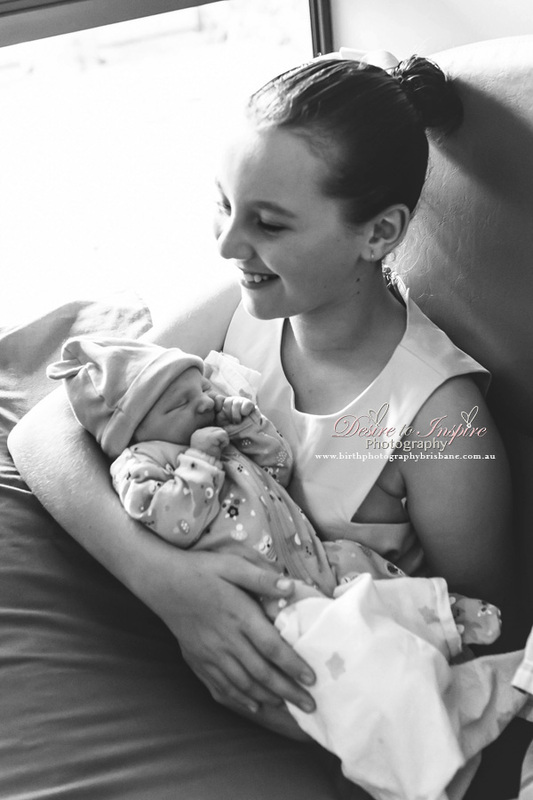 The birth of Imogen was no different, it was so calm and relaxed at Sunnybank Private Hospital which made Sally feel at ease before delivering her precious baby girl. 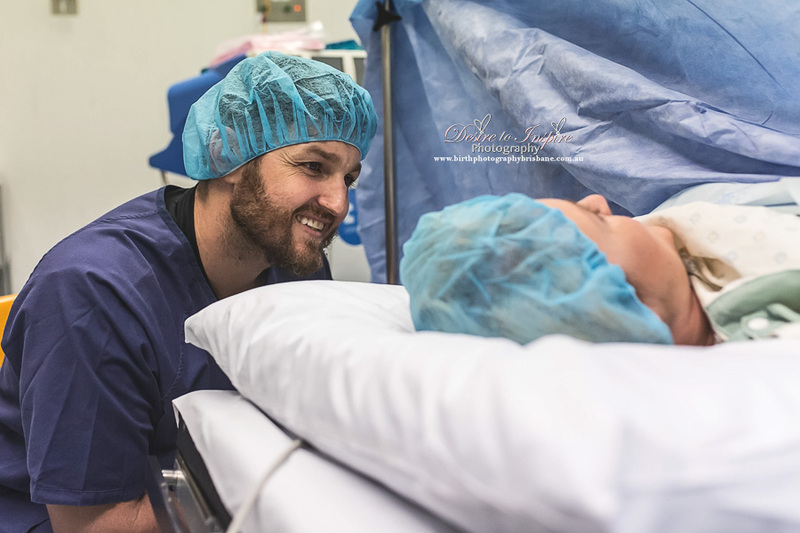 The staff were brilliant and welcomed me into theatre with no issues at all. 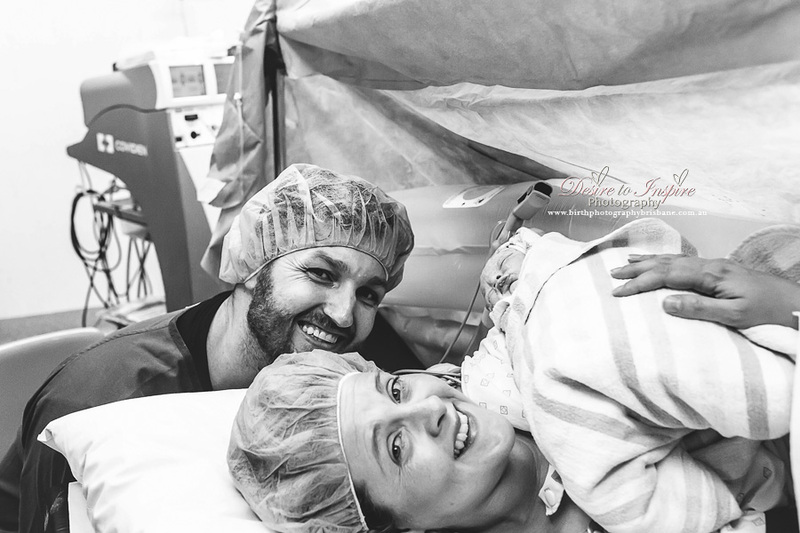 Dr Elgey was brilliant who delivered Imogen who was a breech bub. 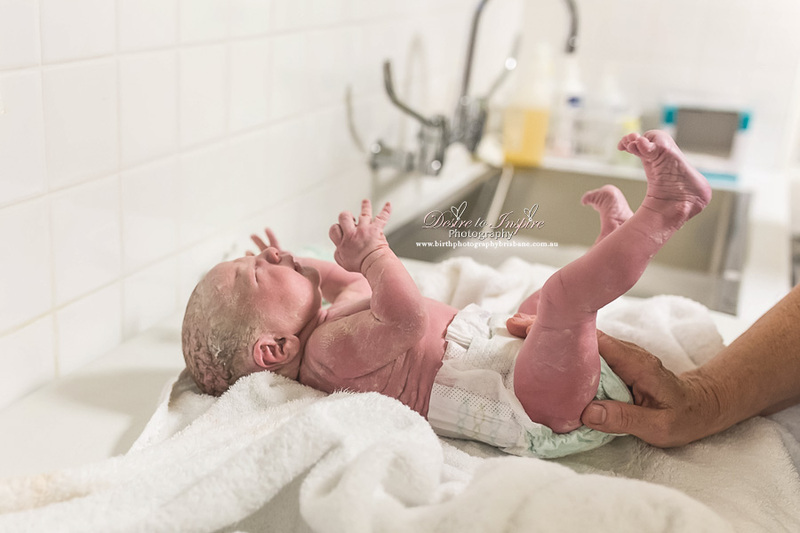 She was a tad stuck being breech but was all good once born. 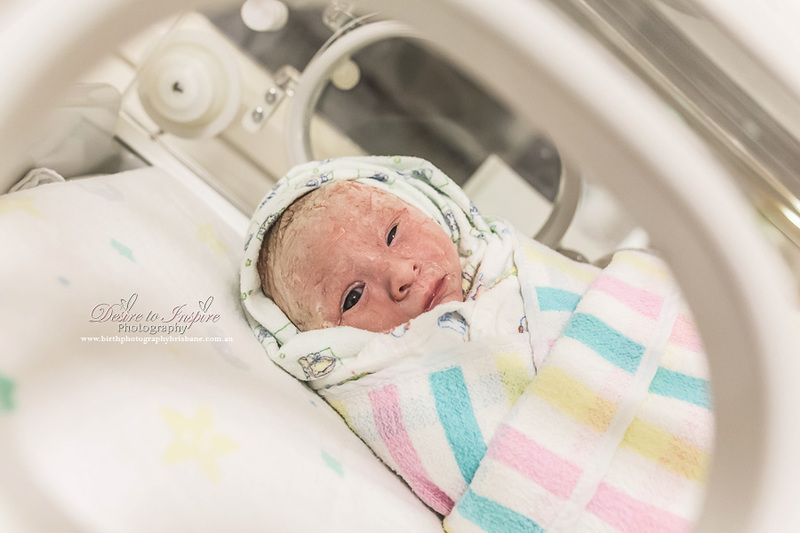 Imogen came out kicking and punching her way out lol. 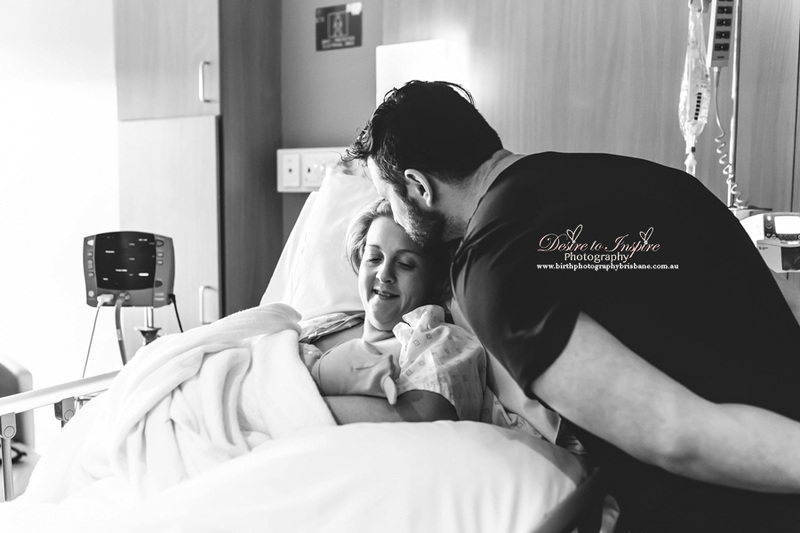 A very much loved little girl was welcomed with open arms into mummy and daddys arms. 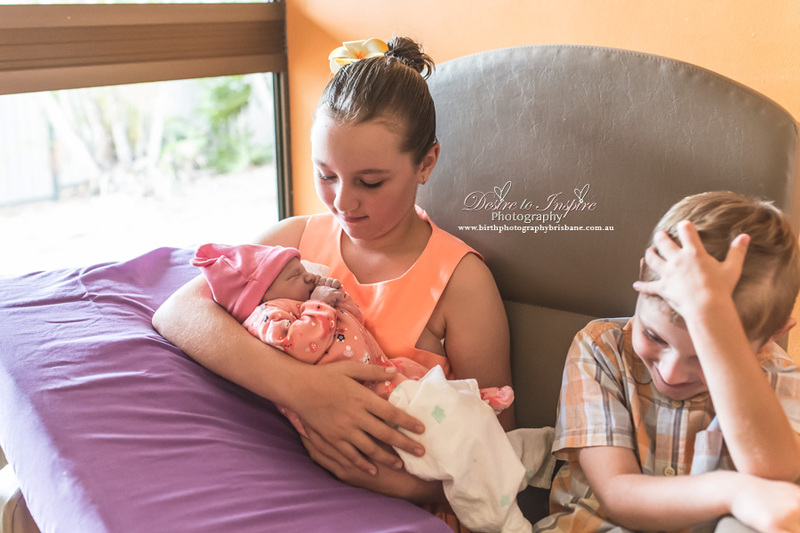 Imogen's big sister was very emotional when she walked through the door to meet her baby sister for the first time which was so beautiful to witness. 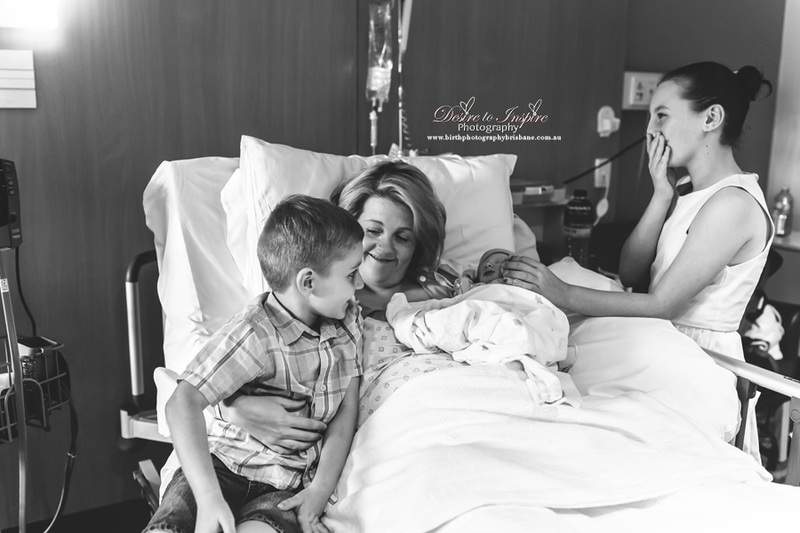 She burst into tears of joy! 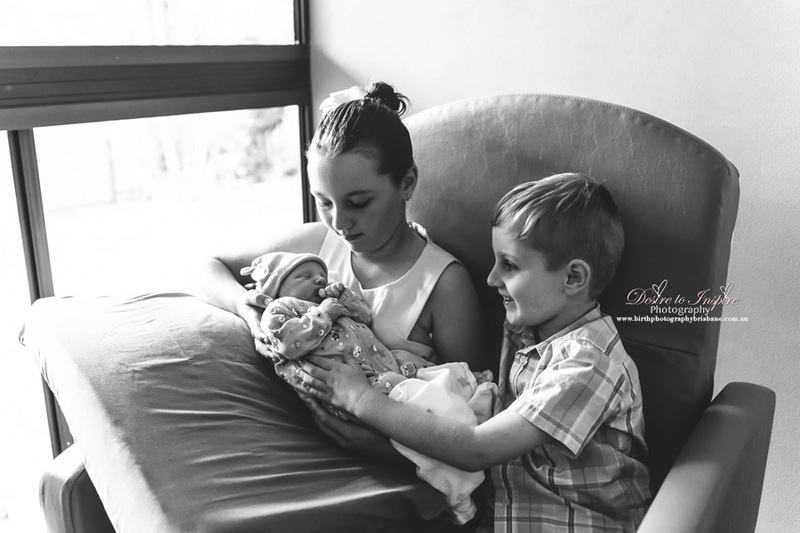 Big borther was a little unsure on what to do though but came around in due time. 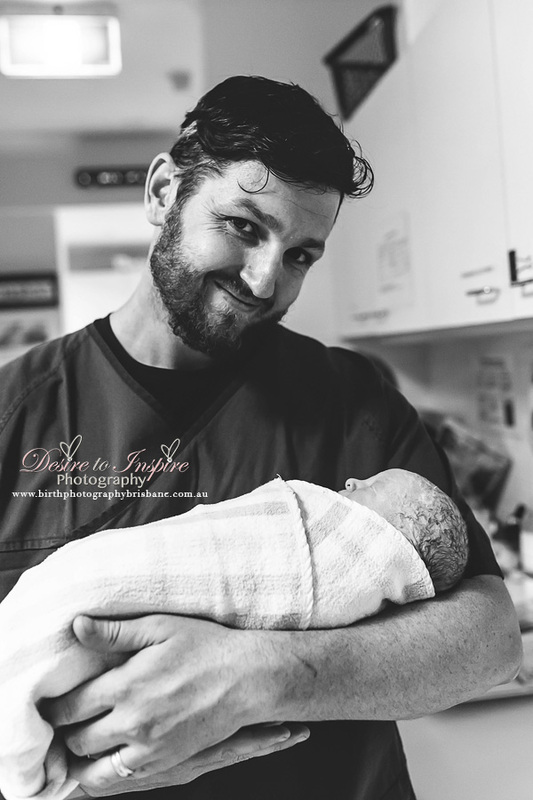 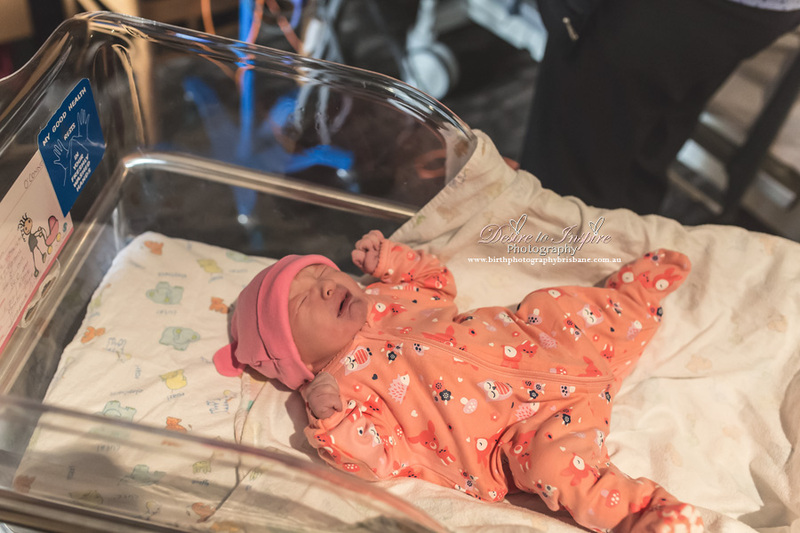 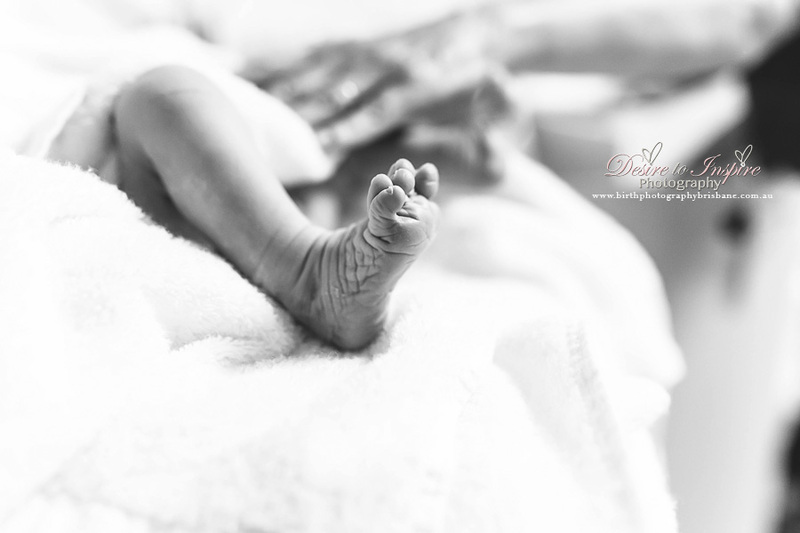 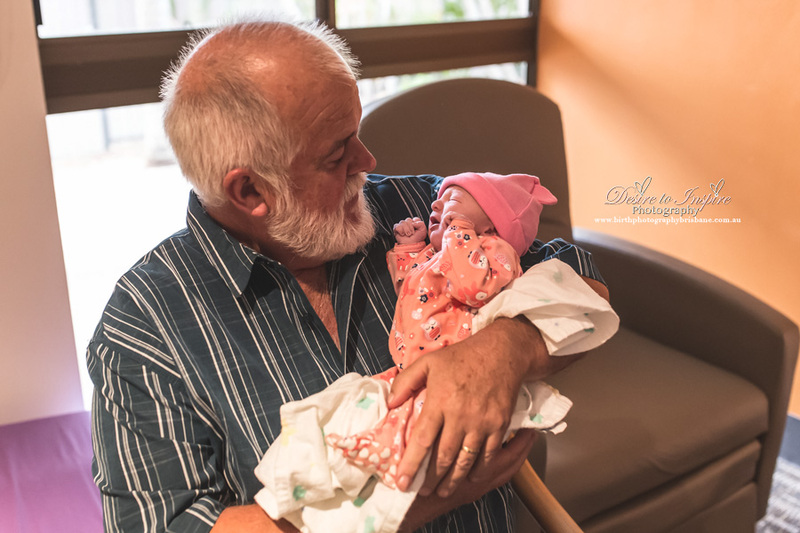 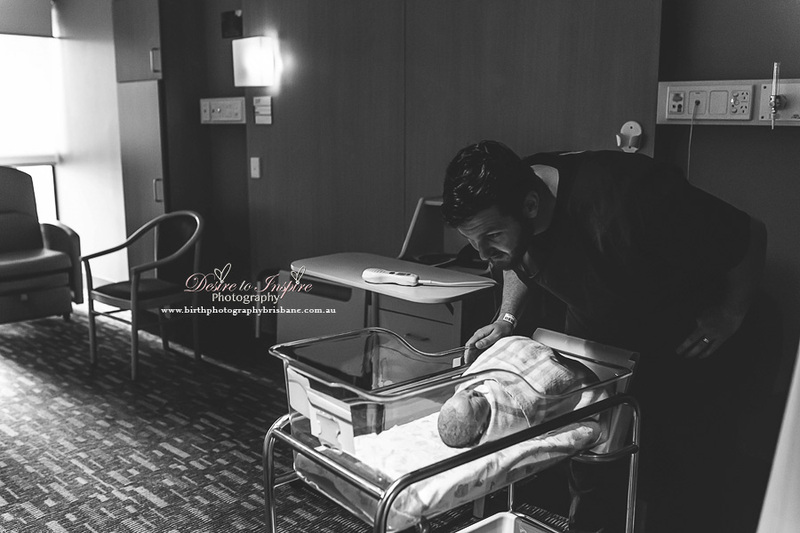 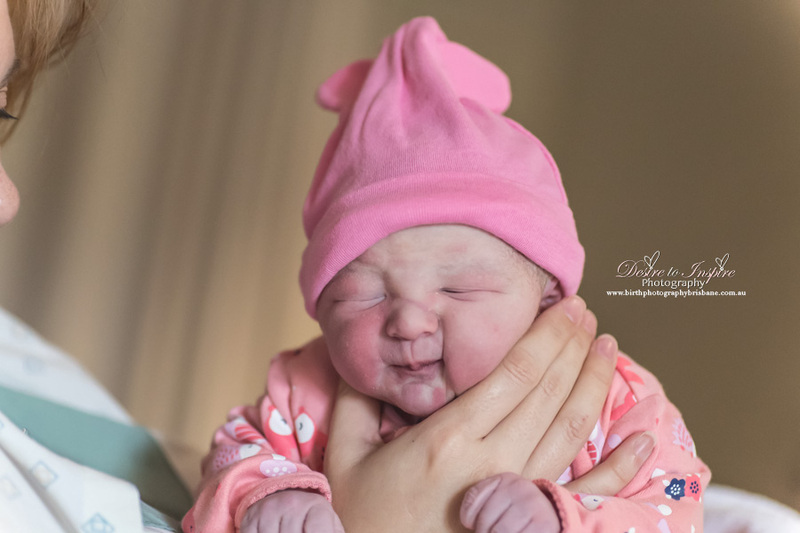 A huge Congratulations to Sally and Ryan on the birth of your precious baby girl and allowing me the opportunity to be there to capture your journey for you both. 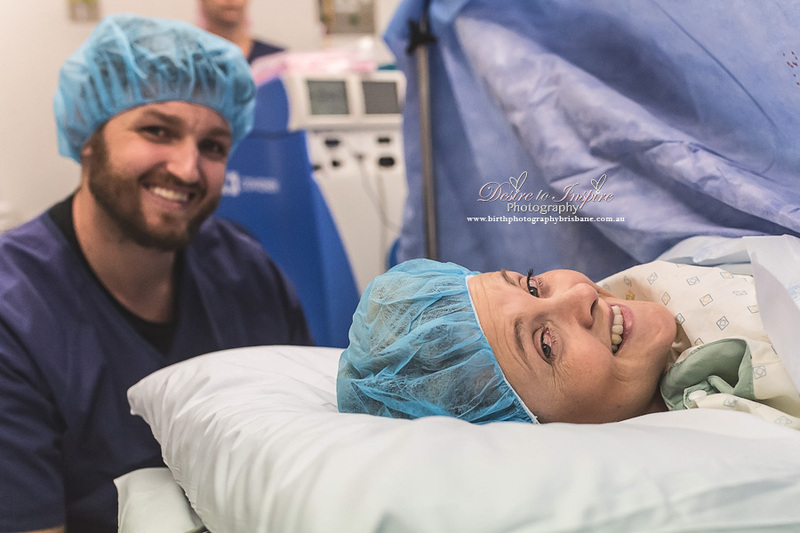 I look forward to future sessions with you all.